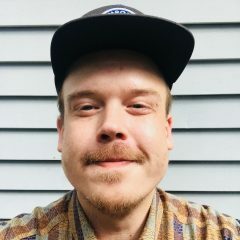 Welcome to the first edition of your monthly cannabis digest that keeps you up-to-date on the most excellent cannabis & where to find it! 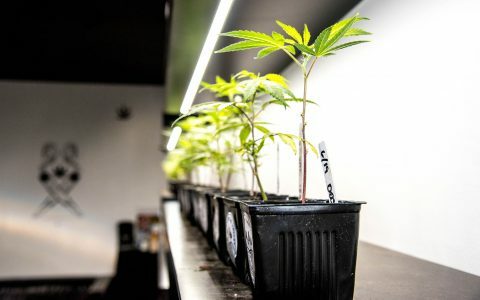 Ready to start growing cannabis? We found some of the best places to buy high-quality cannabis clones in Oregon. Good news! 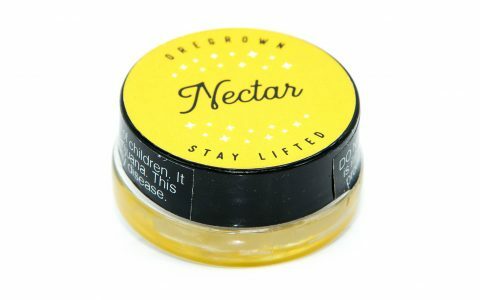 The million-pound cannabis surplus in Oregon has resulted in budget-friendly concentrates & extracts. Try them out this 7/10 holiday! 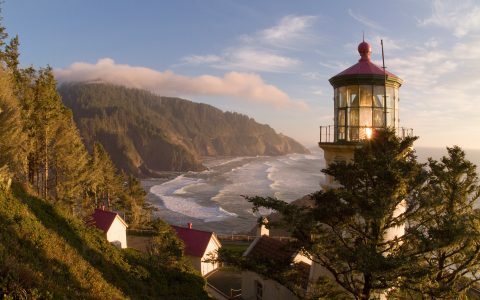 Down Oregon’s Pacific Coast Highway, from Astoria to Humbug Mountain, explore all the best cannabis destinations in the region. 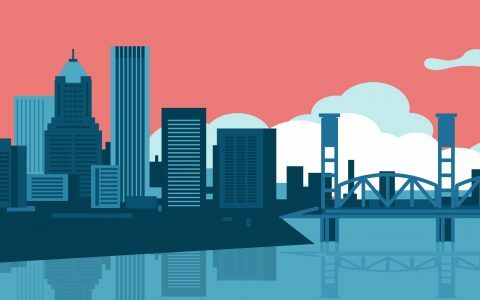 Oregon’s adult-use edibles are affordable, frequently low-dose, and offer the special-occasion highs that great travel stories are made of. Explore some of the very best genetics Oregon has to offer in seed-form. 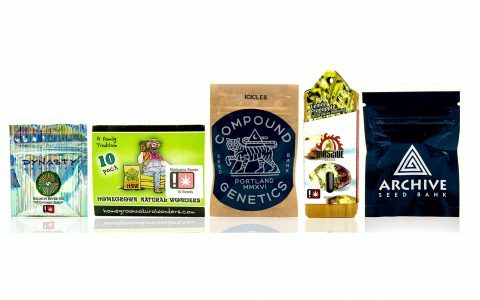 Featuring strains from Archive, Dynasty Genetics, and more, these seed packets promise a bright future for your cannabis garden. 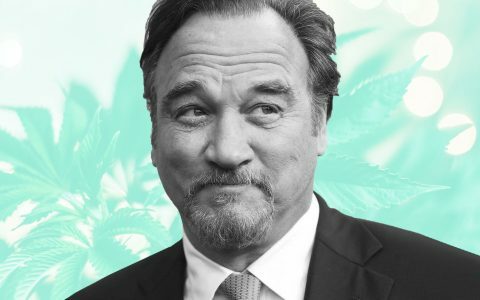 We caught up with actor and musician Jim Belushi about the loss of his brother, John, and his path to the cannabis industry. 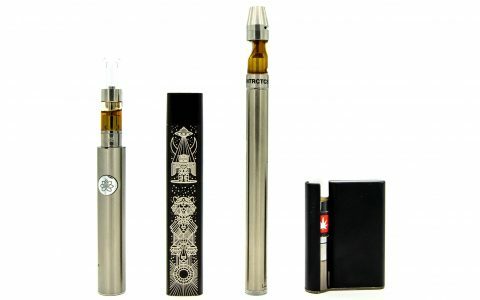 Oregon’s cannabis oil cartridge options are abundant, but don’t get overwhelmed—we’ve sifted out the best ones for you to try. 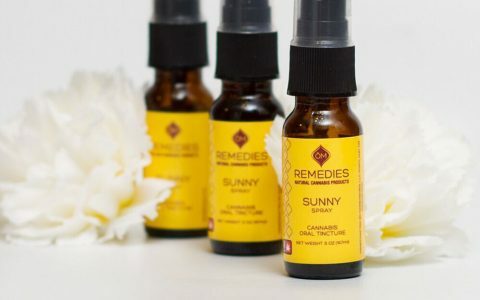 Craving flavorful cannabis? Take a look at these great craft cannabis strains grown in Oregon, sorted by their top terpenes. 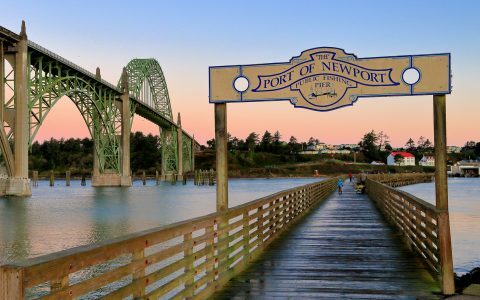 Looking for cannabis in Newport, Oregon? Whether you're looking for top-shelf flower, glass, or a great deal on products, this guide will get your trip started on a high note. 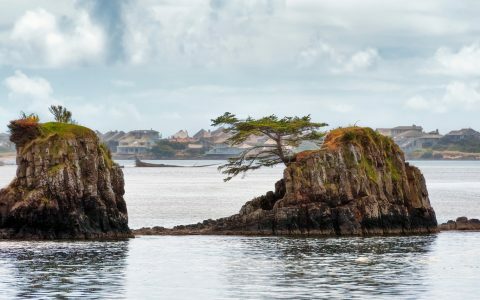 Looking for cannabis in Coos Bay and North Bend, Oregon? Whether you're looking for top-shelf flower, glass, or a great deal on products, this guide will get your trip started on a high note. 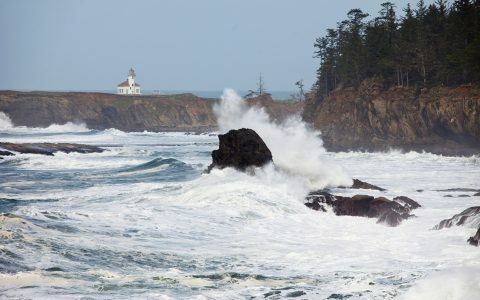 Looking for cannabis in Lincoln City, Oregon? Whether you're looking for top-shelf flower, glass, or a great deal on products, this guide will get your trip started on a high note. 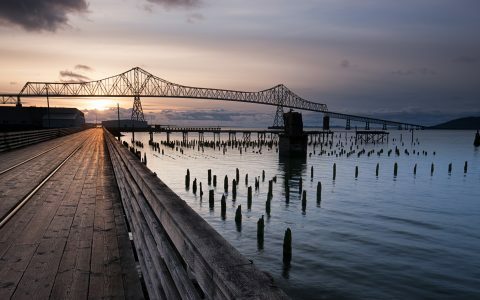 Looking for cannabis in Astoria, Oregon? Whether you're looking for top-shelf flower, glass, or a great deal on products, this guide will get your trip started on a high note. 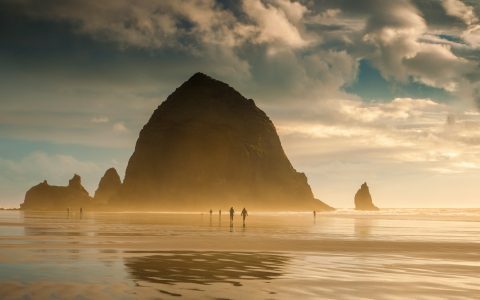 Looking for cannabis in Seaside, Oregon? 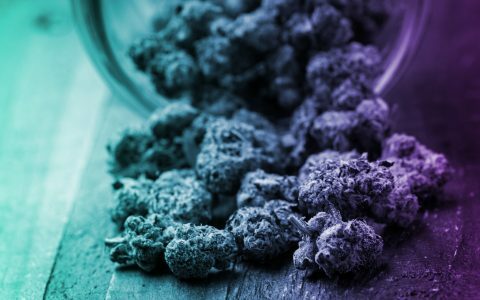 Whether you're looking for top-shelf flower, glass, or a great deal on products, this guide will get your trip started on a high note.